A vintage charming country cottage minutes away from the city within highway access, schools and shopping. 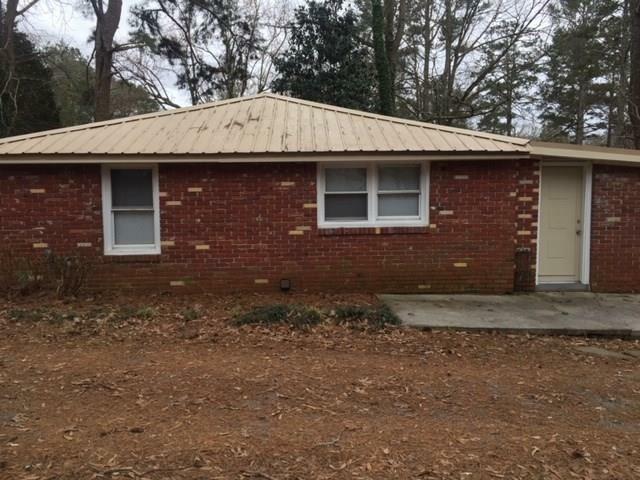 Enjoy this renovated 3 br, 1 bath ranch on about 3/4 acreage with lifetime metal roof, and 2 outbuildings, one concrete 24x24; and one wooden 8x12. 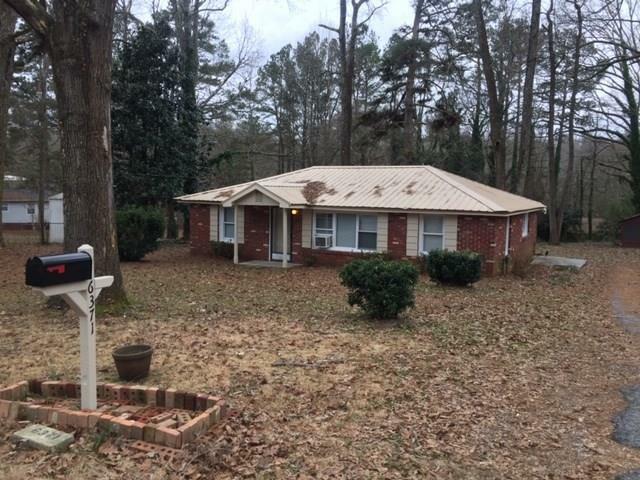 This 4 sided brick ranch has original hardwoods and new slate look vinyl flooring in large eat in kitchen, with plenty of cabinet spaces. 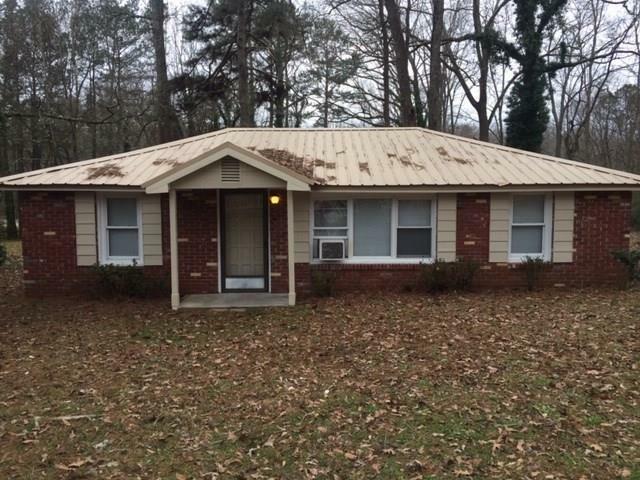 This house is for the individual with a keen eye for quality and a desire to maximize on its potential. 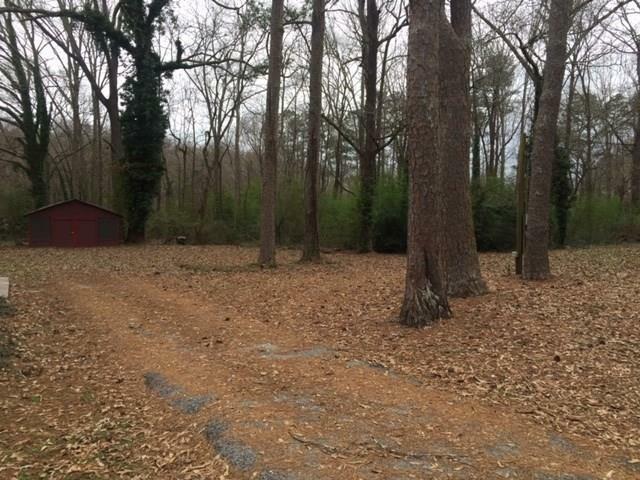 Rare to find a move in ready property at this price and location.